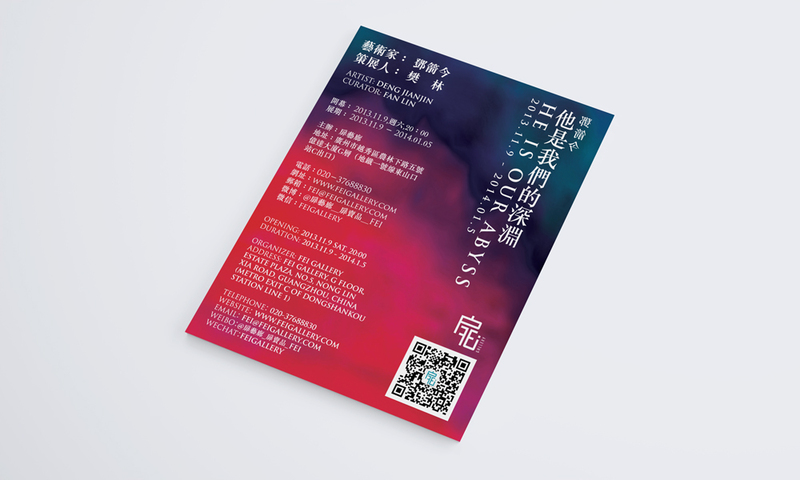 Haohao was commissioned by Fei Gallery to pitch for a well-known fine artist, Deng Jianjin's solo exhibition identity and poster design. 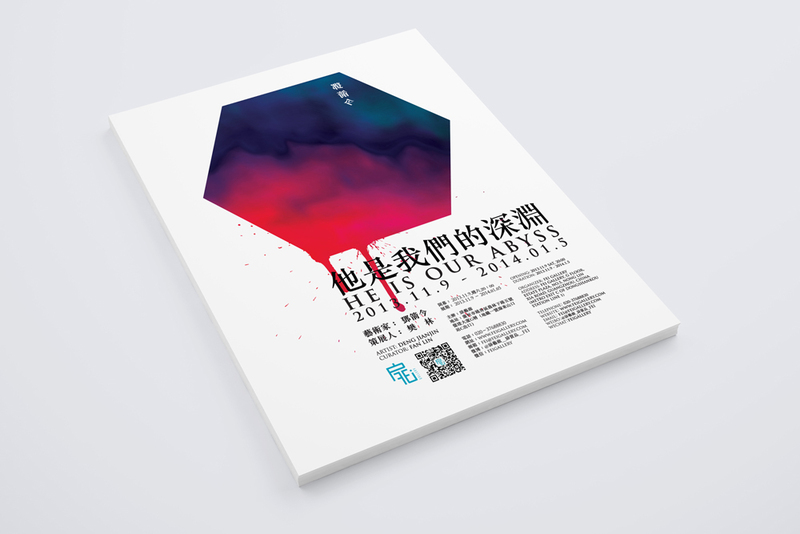 With pleasure, Haohao's design proposal was shortlisted in the final stage. However the design solution has not been chosen in the final. 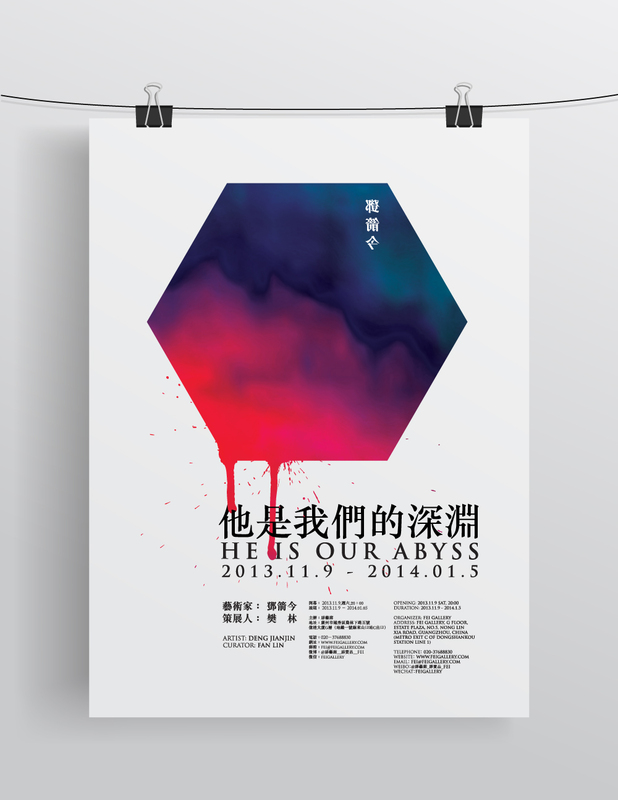 Here we present the case just design study purpose, to share with those who has interest in art exhibition poster design.